When a man’s naked body is found in the middle of a soybean field, Sergeant Corinne Aleckson and Detective Dawes are called to the scene. The man’s hands and feet bound to stakes. The manner and cause of his death are not obvious, nor is the significance of why he was left there. As the department investigates, the list of suspects grows, but they hit one dead end after the next. Then an old nemesis returns and plays in the shocking end. 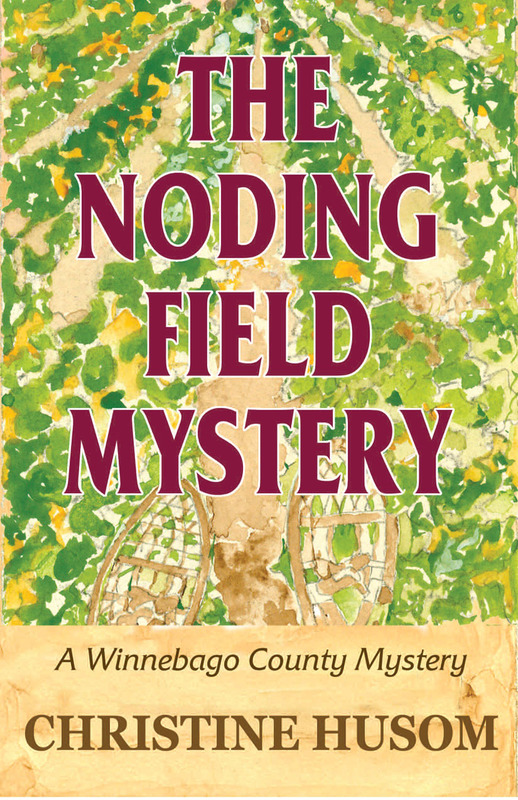 Crows feasting on the body of a naked, dead man – so begins The Noding Field Mystery. This engrossing police procedural has a host of likely suspects and a victim who most definitely “needs killin.” Sergeant Corky Aleckson is on the job again, and, despite the terror when an old case comes back on her, she’s about to track down another killer in Winnebago County.